Proud to celebrate 10 years! 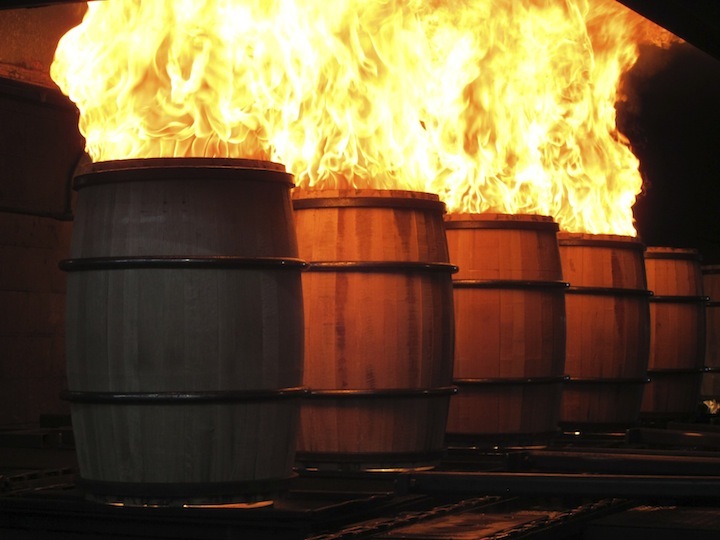 We are proud to celebrate 10 years of whisky events… We are on fire in 2016! We’re bringing the festivities to New Jersey on March 31 and New York on August 25, so mark your calendars!